Are you ready for Christmas even though its Halloween? 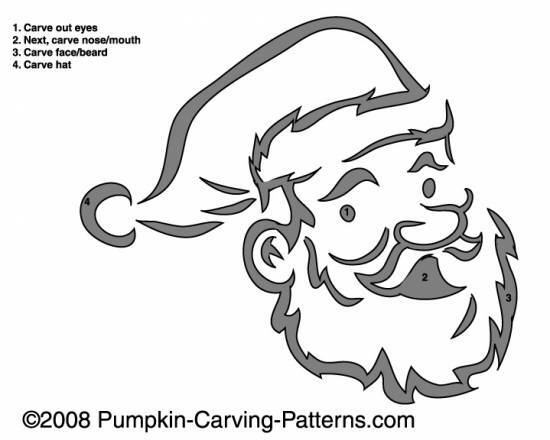 Well get the best of both worlds with this Santa Claus pumpkin carving pattern! Tell all your trick-or-treaters "Ho Ho Ho! Happy Halloween!"